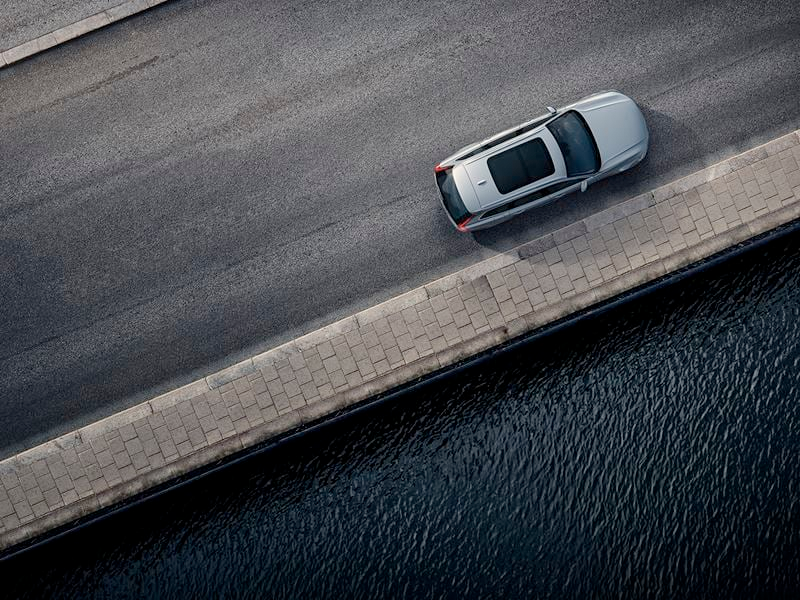 The V90 has a spacious and flexible interior that helps you live life to the fullest. By simply pressing a button, the 560-litre load compartment increases to 1526 litres with backrest down. An underfloor compartment provides secure storage that locks with the tailgate. Thoughtful touches in the V90 make securing cargo simple with four lashing points, shopping bag hooks, and a bag holder that folds out of the floor, stops bags from sliding around the load compartment. 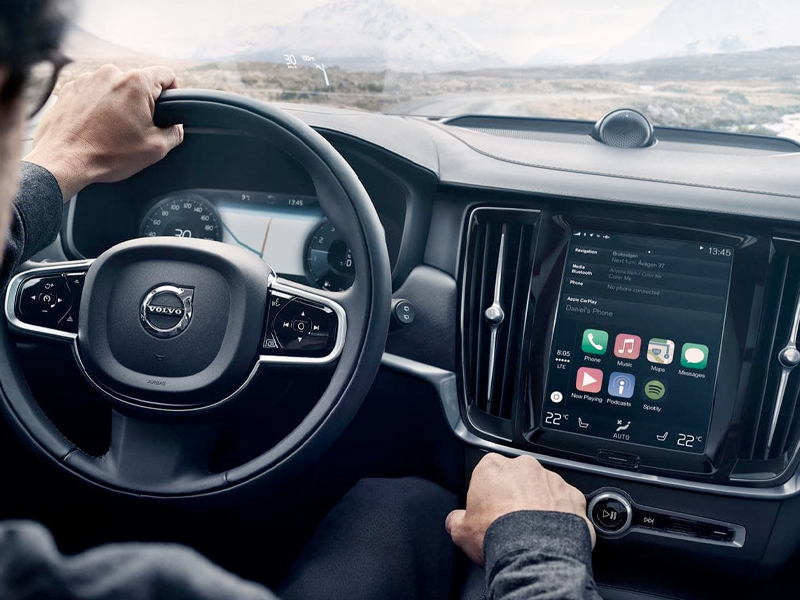 Interacting with the V90 is easy thanks to our Sensus Touchscreen. Its portrait format makes reading information and maps easier, and it means less scrolling. 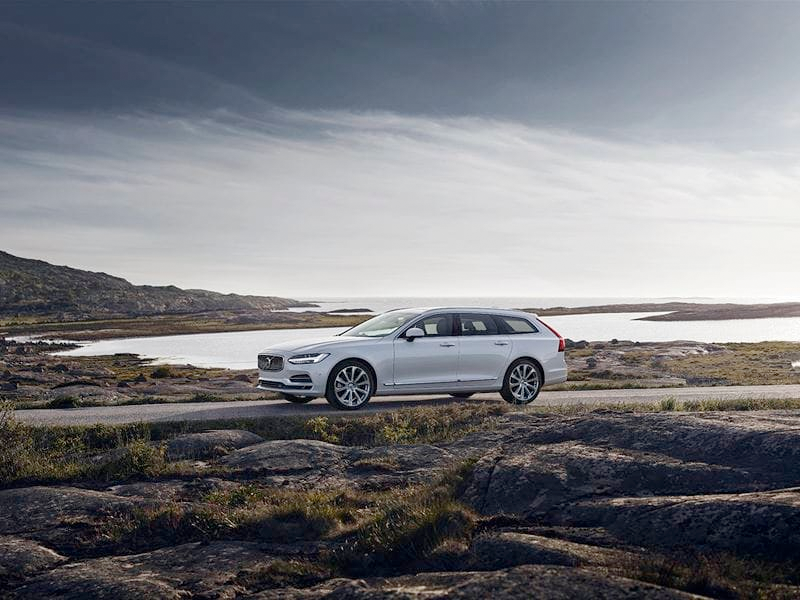 The V90's technology makes your ride more enjoyable and relaxing. The digital driver display puts important information directly in front of you, and will automatically adjust brightness to the surrounding light conditions to reduce strain on the eyes. when shopping for a car." Are you looking to purchase or lease a Volvo V90 Cross County in the Orange County, CA area? Southern California Volvo shoppers can expect to experience a New Standard In The Car-Buying Process at Volvo Cars Orange County. 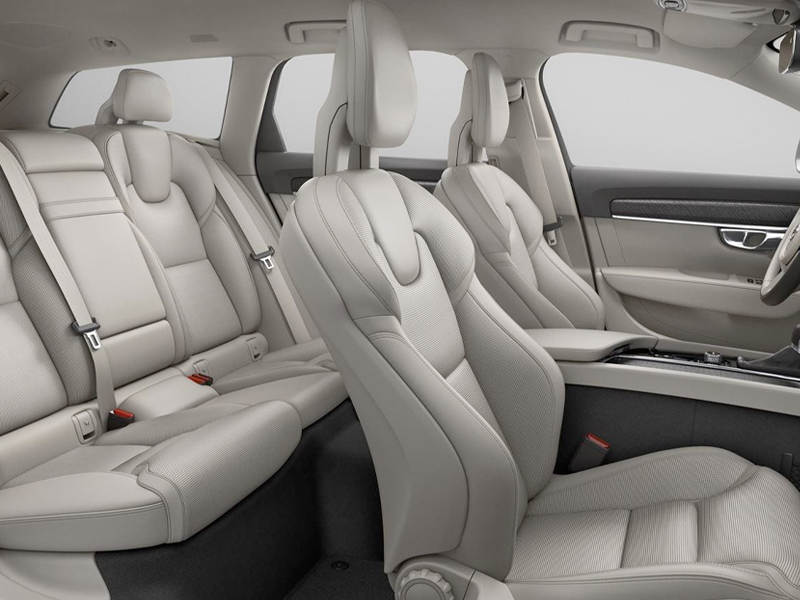 Our expert team of Volvo specialists are ready to assist you in finding the Volvo sedan you've been looking for, and can help you narrow down which Volvo V90 trim is best for you. Visit our Volvo Dealership in Orange County for a test drive, or browse our current inventory to find your new V90 Cross Country! 2019 Volvo Volvo V90 Cross Country 2019 Explore the 2019 Volvo Cross Country at Volvo Cars Orange County in Santa Ana, CA, proudly serving the Southern California Region. 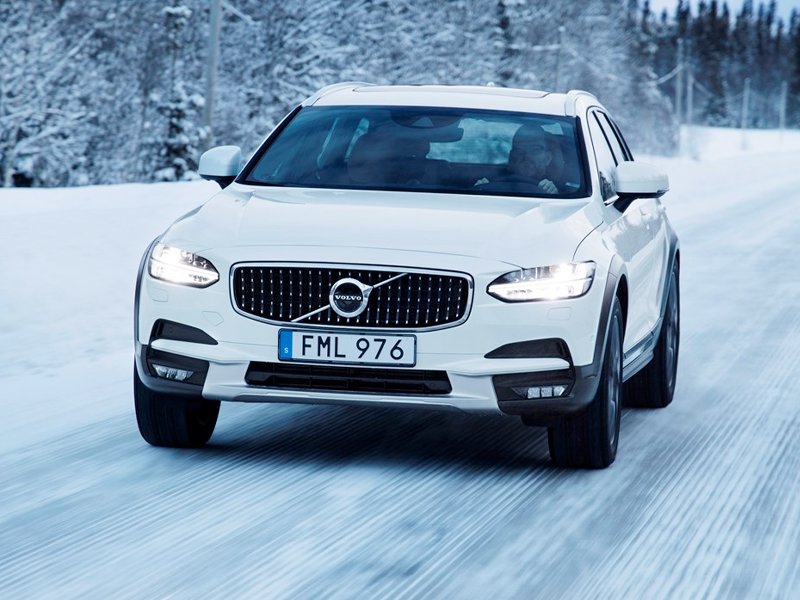 Schedule a test drive and see our V90 Cross Country inventory and offers today!